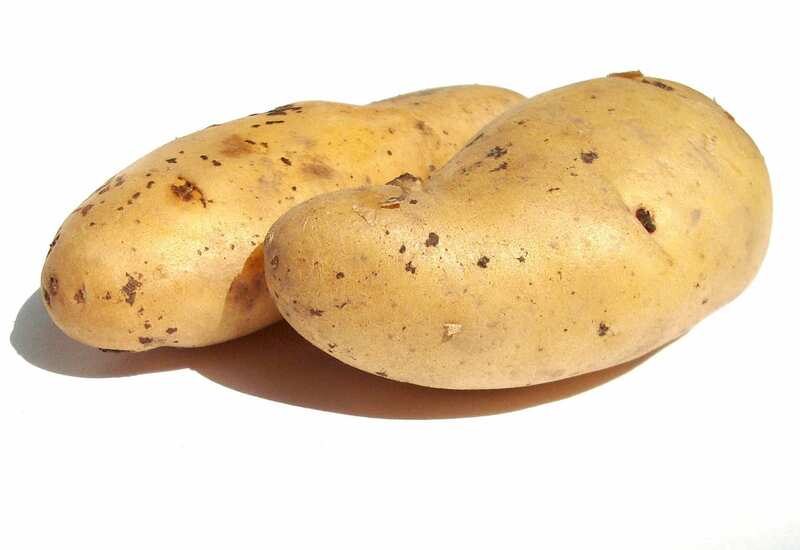 It is a fact generally known that eating a variety of foods makes a diet healthy and well balanced. The problem is that once we embark on a certain diet, we start buying all those foods, which supposedly have the highest amount of nutritional value. Once we start doing that, it is already too late to change too much, since this becomes a daily routine. Many other sources of nutritional and vitamin value are ignored, and only the foods appropriate for our specific diet are consumed. In order for you to understand that this is wrong, you will have to keep reading and see all the great things you are missing out on (and you shouldn’t be missing them) while focusing solely on your own predefined diet. While cooking a meal and preparing the ingredients, you usually tend to discard all of the unnecessary skin from both the fruits and veggies. What you don’t know is that the skin is the part of the fruit (or vegetable), which may also contain many healthy nutrients, in addition to antioxidants and fibres. The skin has many healthy properties, and should be considered a superfood in its own right. 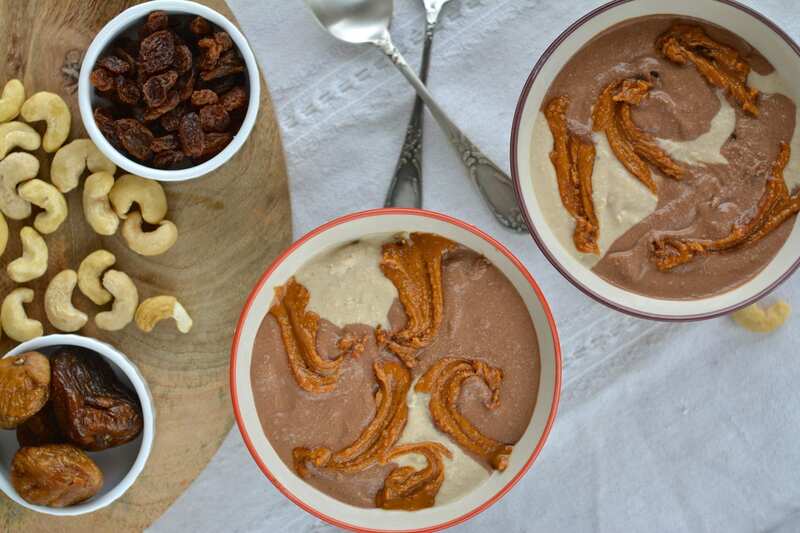 Some of the healthiest fruit-skins out there are the ones we never thought of eating. The best one around is probably kiwi skin. 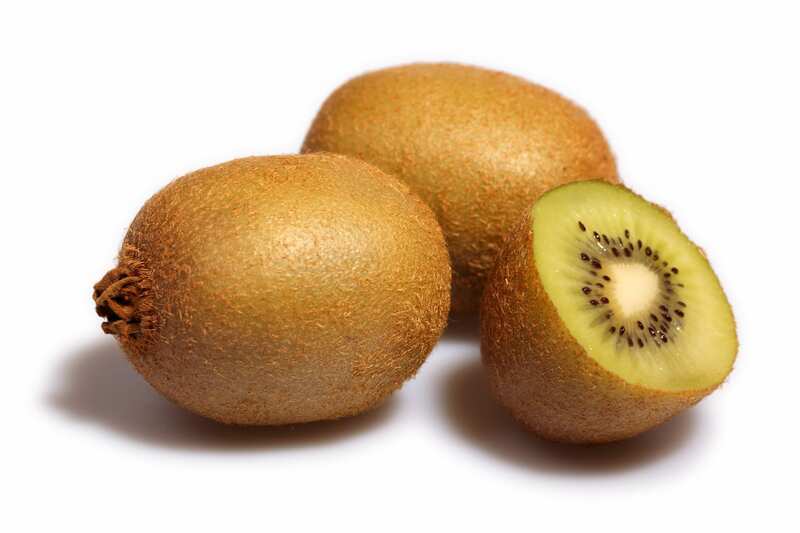 Believe it or not, but eating kiwi skin is better than eating an entire orange, for it has more vitamin C than its exotic cousin (it contains 100% of the recommended daily value). Also, kiwi skin is rich in antioxidants which are a key ingredient for keeping the body healthy and refreshed, and providing all the cells with enough oxygen. Without enough antioxidants, our cells will get overwhelmed by free radicals, which penetrate all the way to the DNA. These chemicals are the main cause of cancer, heart diseases and other ulceration happening inside of our body. To prevent them, simply supply your body with enough antioxidants, which are found on the fruit skin. The same thing goes with orange peel. 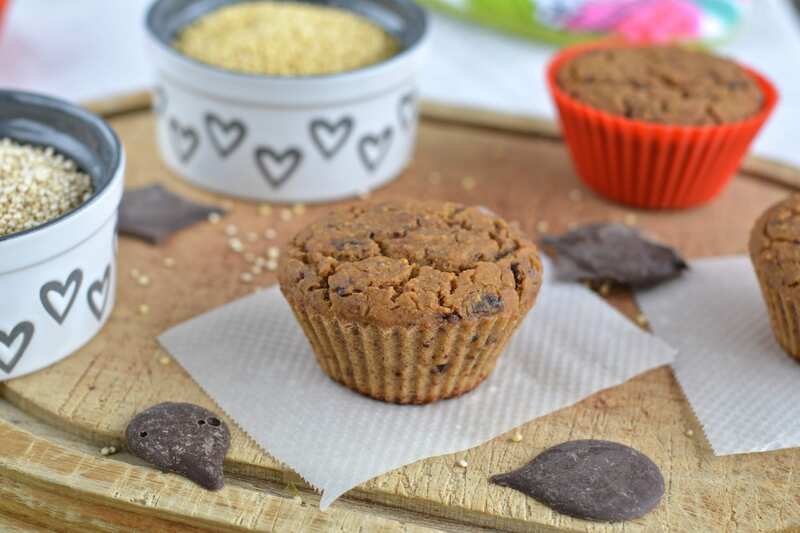 It is full of riboflavin, Vitamin B6, thiamin, niacin, Vitamin A, folate, Vitamin B5 and many other healthy minerals, which keep our body strong and healthy. 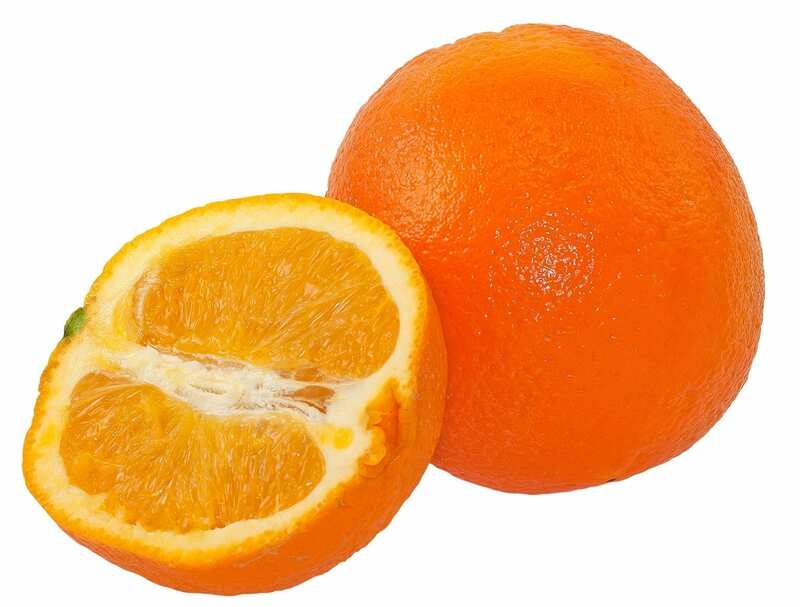 Apart from that, orange peel also contains calcium, iron, magnesium, potassium, zinc, phosphorus, selenium and copper. Now that you have read this, think about throwing away the orange skin next time you peel it off. There are many useful ways in which one can use orange peel: you can shred it over your salad, chew it to get rid of all the bad bacteria and morning breath, throw the entire orange inside a juicer, or cure a hangover by boiling the peel for about 20 minutes and then drinking the liquid as if it was a tea. Similar fruits that have skin rich in many healthy nutrients are bananas, apples and mangos. Never discard the leaves from vegetables. For instance, celery leaves contain 5 times more magnesium than the stalk. Leaves also contain all the nutrients and minerals found in the veggie itself, and in most cases have a higher amount of them. 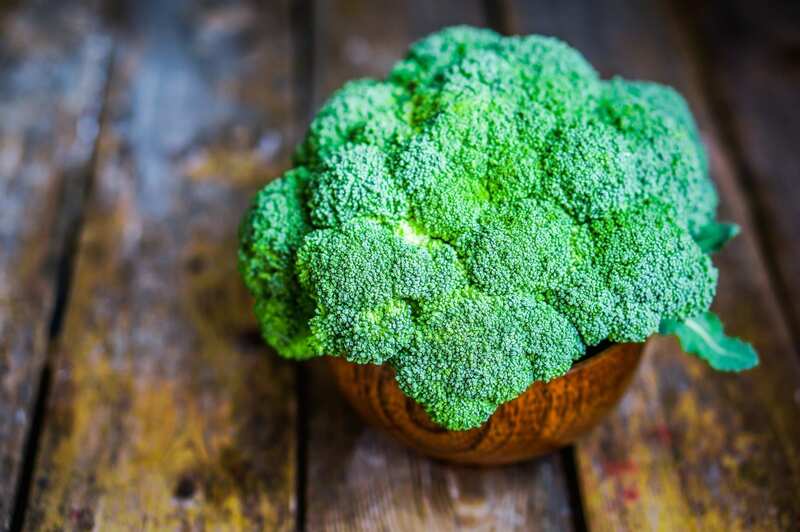 28 grams of broccoli leaves contain vitamin A in a dose close to 90 per cent of our recommended daily dose. That is 30 times more than the broccoli itself. While it may not seem like the most delicious veggie on the market, broccoli has so many benefits you should run to the store and buy some right now! This advice might sound familiar, and is related to a cartoon character we all know, the most famous sailor, Popeye. And now you know we are talking about spinach. This magnificent veggie can be eaten raw when young, and is often served in a salad form. Also, it is great when cooked and mixed with some additional veggies, creating a super mix of vitamins, proteins and many other healthy nutrients which the body spends and needs every day. Ever wondered why Popeye has such strong arms? 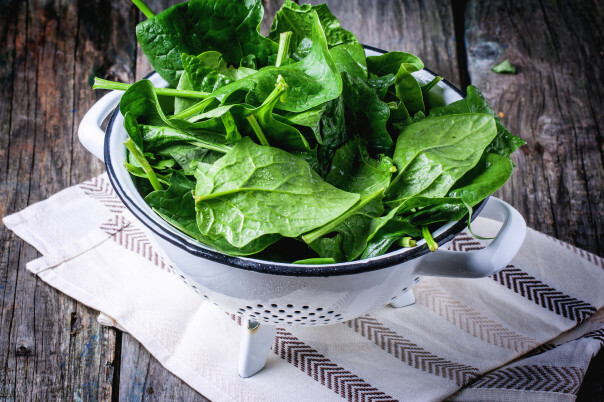 It’s because of the amount of iron found in spinach, which is great for your blood and bones.